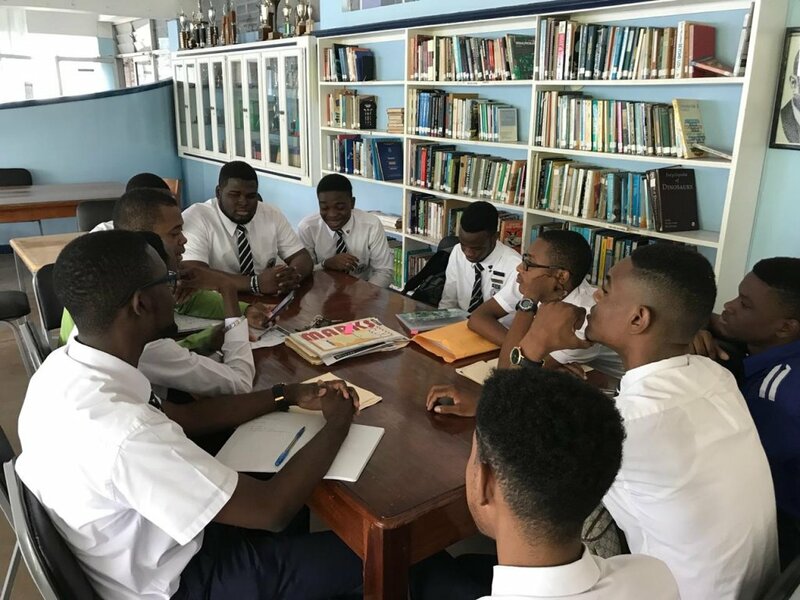 Some 15 students and one Faculty Chaperone worked tirelessly in their contribution to International Coastal Clean Up Day 2018. 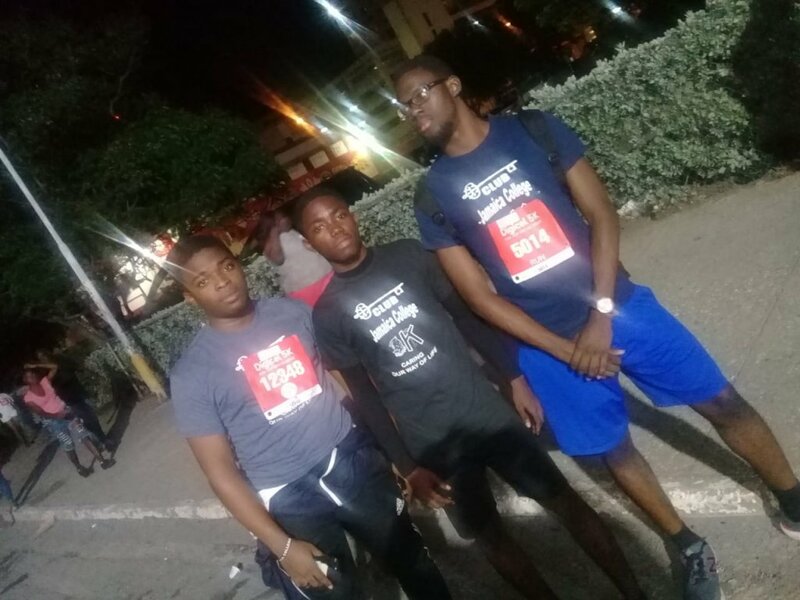 Visiting the Palisadoes Strip by Fort Charles in Kingston, the servant leaders worked tireless with the Royal Optimist Club of Kingston (ROCK) as part of efforts to remove garbage from the coastal area of Port Royal. Following the projects, the students interacted with others from various service organizations and shared their experiences as well as their tally cards of their “findings”. 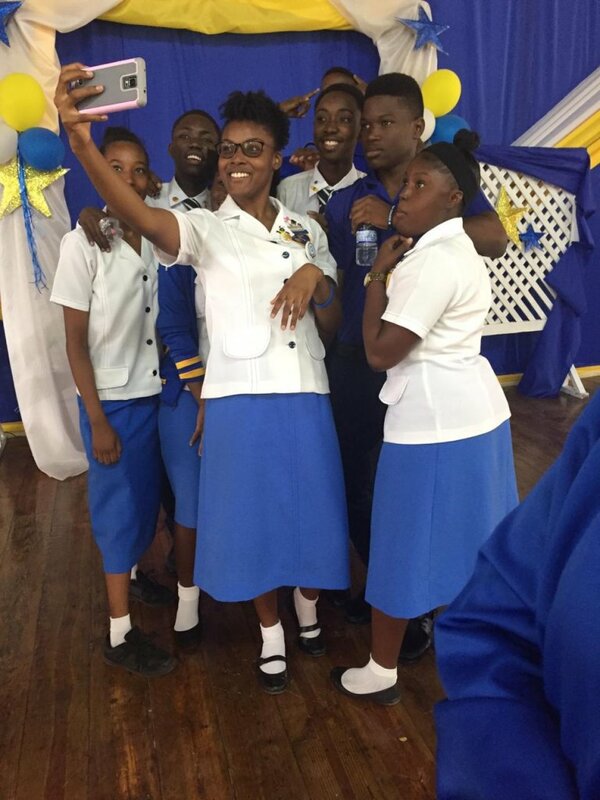 Jamaica College Key Club is committed to “Serving with a greater purpose”, promoting the mantra: One Team, One Vision, ONE JAMAICA COLLEGE. Ground transportation provided by JCAL Tours. 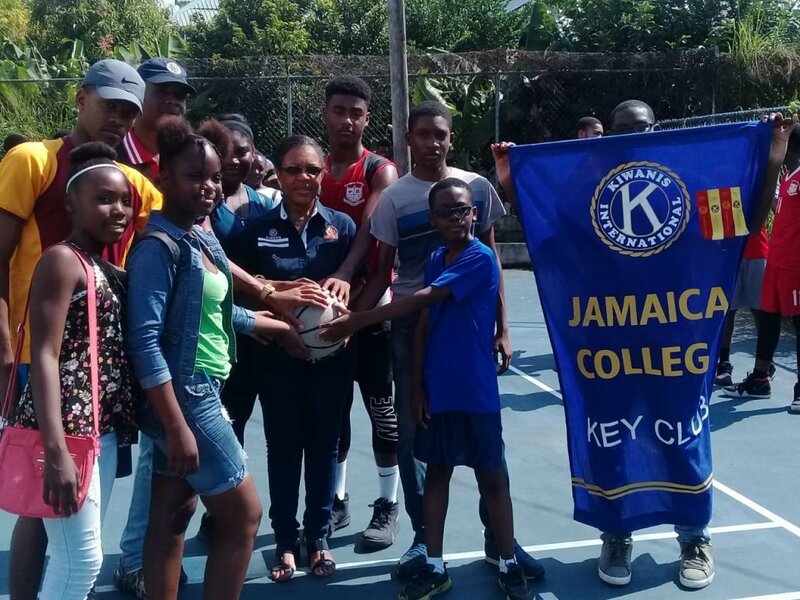 The Jamaica College Key Club continues to make its mark on the society as together we try change the world, one person, one community at a time. 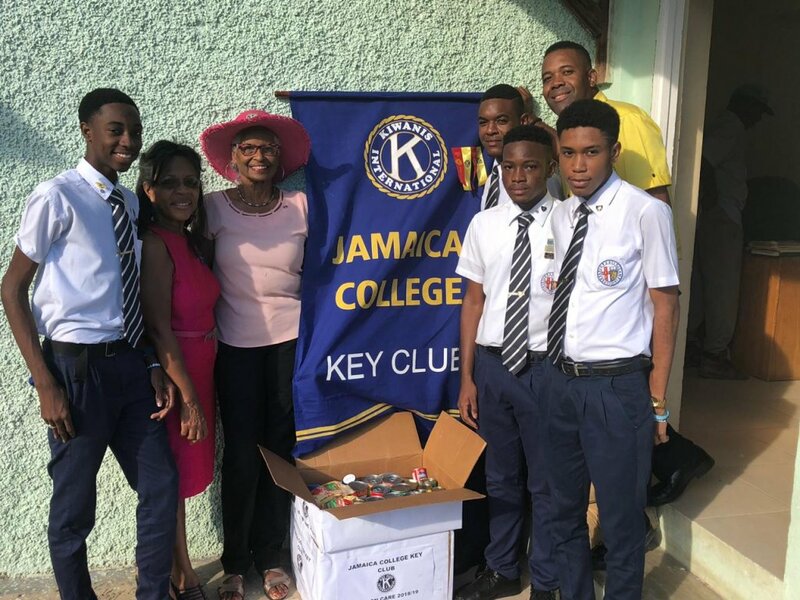 JC KEY CLUB MISSION CARE is our Major Community Service Project for 2018/19 which kicks off on Monday Sept. 17, 2018. Collection points will be at the Main Library and outside the Nursing Quarters on Mondays and Tuesdays. 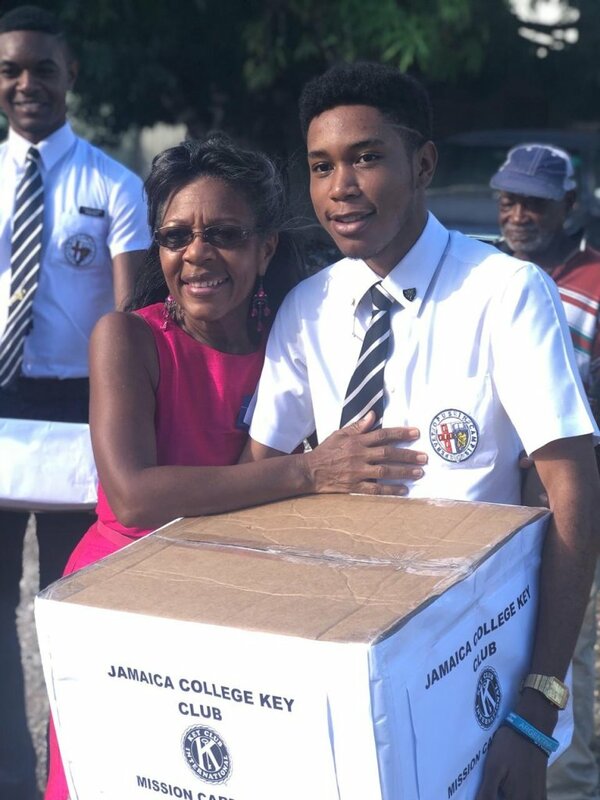 Our beneficiaries will be the KCAC Mary Atkins Shelter and Vineyard Town Golden Age Home. 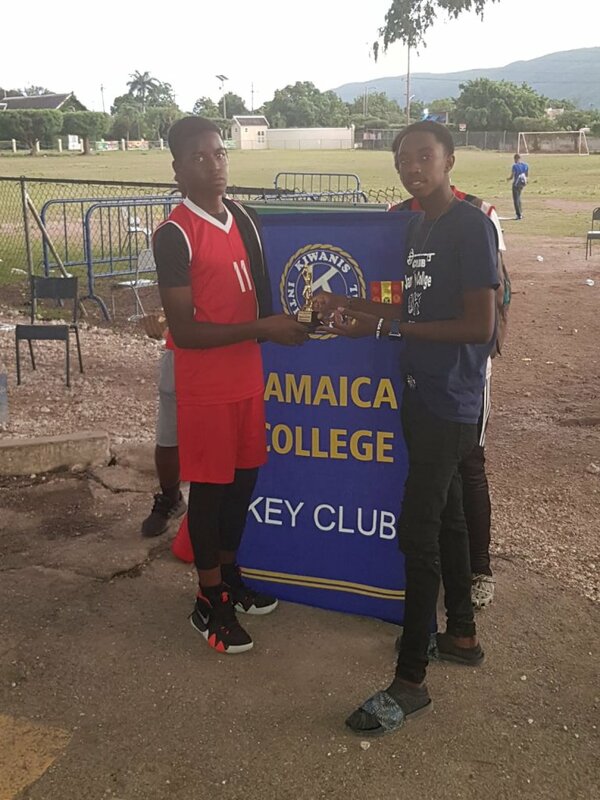 The Club will have official handing over on the last Friday of each month. Your support to this cause will help and impact the lives of so many persons who are in need. For further information, feel free to email us at keyclub@jc.edu.jm. 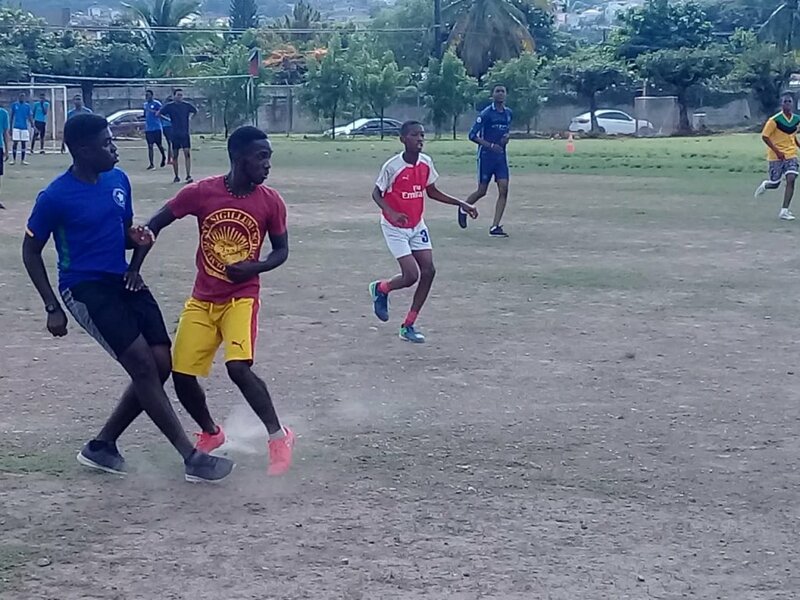 Our Mantra: ONE Team, ONE Club, ONE JAMAICA COLLEGE… Serving with a greater purpose!